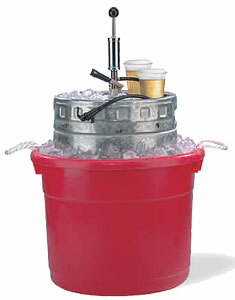 Great for any occasion, Kegs are cost effective and give you that great tap beer taste! Kegs have been around in modern form for decades. 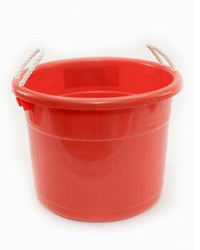 They are relatively easy to transport and save you money! Luckily, we have the capacity to stock dozens of kegs for on demand pick up or special orders! As usual Half Barrels of Bud and Bud Light are the most popular and are the most heavily stocked. Other normally stocked beers include: Heineken, Coors Light, and Miller Lite. If you need Ice we recommend a Party Bag for each keg purchase. 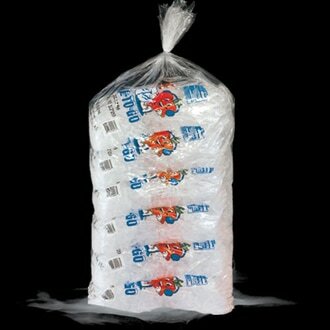 Consisting of six 7 pound bags, these sleeves of ice make it easy to properly distribute the cubes for super cold beer! Putting two bags on the bottom of the tub, two around the sides, and the last two bags on top will do the trick! If you are looking for that special keg, have no fear! Give us at least ONE BUSINESS DAY and we are able to get most available kegs in stock! Giving us one weeks notice allows us to get in virtually any available keg! Typically we take a $20.00 Deposit for the keg which can be done in store or over the phone to ensure pick-up and will be put towards your purchase. During busy Holidays and weekends such as Memorial Day, 4th of July, and Labor Day, we highly recommend that you stop by to reserve the keg(s) that you want as an unexpected demand in kegs can occur. For most parties people need a tap and tub for each keg. 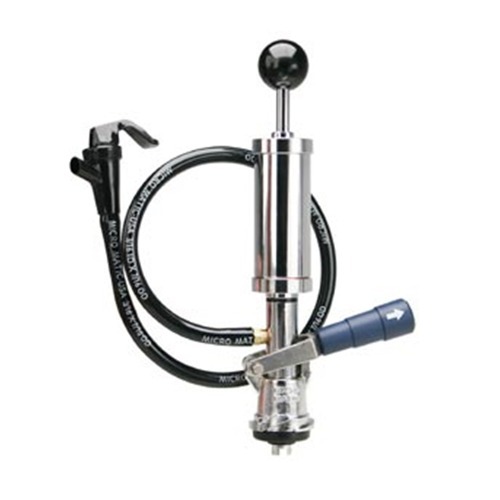 Here at Brightwaters Beverage we never charge a rental fee for use of our equipment when you purchase a keg! All deposits are returned in FULL when equipment is brought back in working condition to our store. So in the end you still only pay for the beer in the keg!